Jeremy Buhler and Martin Tompa received the RECOMB 2013 Test of Time Award for their 2001 publication "Finding motifs using random projections". That work introduced a novel randomized algorithm for the discovery of short sequence motifs such as transcription factor binding sites, remedying weaknesses observed in existing motif discovery algorithms and solving difficult motif challenge problems that had been posed by Pevzner and Sze. Finding motifs using random projections. 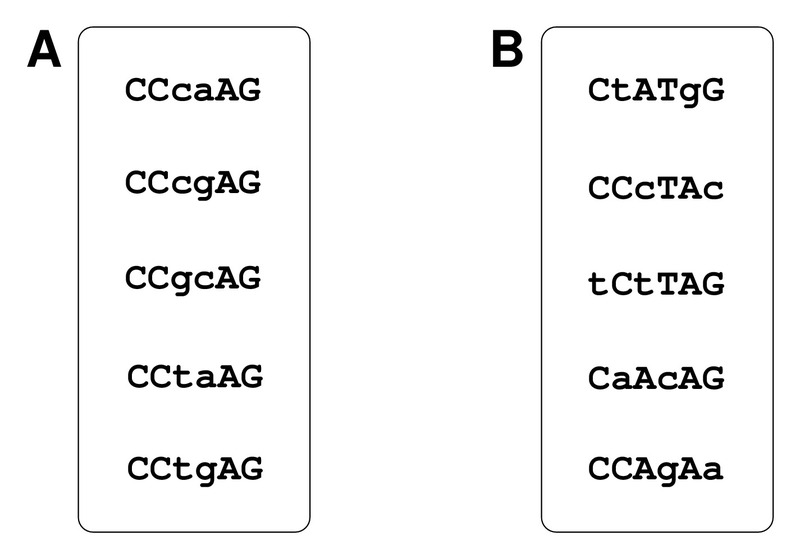 Provably sensitive indexing strategies for biosequence similarity search.